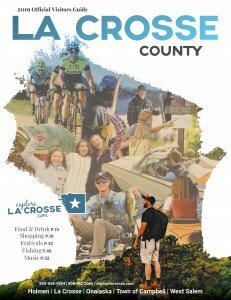 La Crosse County has plenty of activities to keep you warm!  Ski, fish, snowmobile, snowshoe and more. Bundle up for some serious fun this winter! Hit the slopes at Mt. La Crosse, a popular downhill skiing and snowboarding destination. With 19 runs designed for every experience level, you can bring the whole family. Try out your cross-country skis on the region’s numerous trails, including Veteran’s Memorial Park, Hixon Forest, and the La Crosse River State Trail or Great River State Trail. Got a dog? Try skijoring! 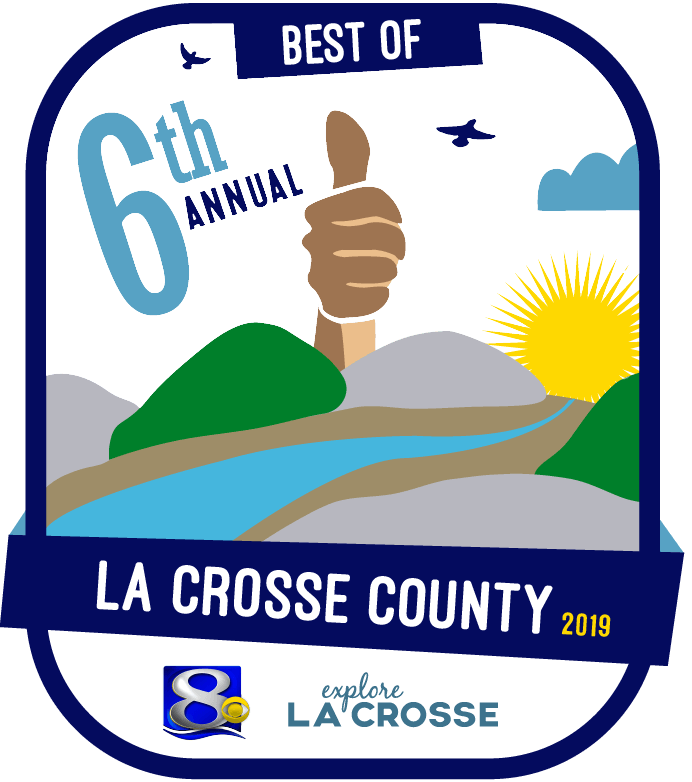 The La Crosse area features over 650 miles of interconnected, well-groomed trails. Seven different snowmobiling clubs welcome visitors to the area. Take a walk through the winter landscape via snowshoe. Explore the trails of Goose Island Park, McGilvray “7 Bridges” Road in the Van Loon Wildlife Area, and the La Crosse River State Trail. The Rotary Lights display turns Riverside Park into a magical winter wonderland. With over four million Christmas lights, this La Crosse tradition is truly a spectacle. Bring the skates and check out the ice rink! Summer is over, but the fishing isn’t. Fall’s cool temperatures brings some of the year’s best fishing. Walleye begin to move again and while the fall Walleye run tends to be less lively than in the spring, they tend to be more predictable and can provide steady action right up until the freeze. The first areas to catch the attention of ice anglers are the backwaters. Then, as ice creeps out from the shores of Lake Onalaska and Lake Neshonoc, so do intrepid ice anglers looking for some of the best panfishing of the year. In need of bait or tackle? No worries, we’ve got you covered. Check out Island Outdoors on French Island or Schafer’s River Rentals on Lake Onalaska.